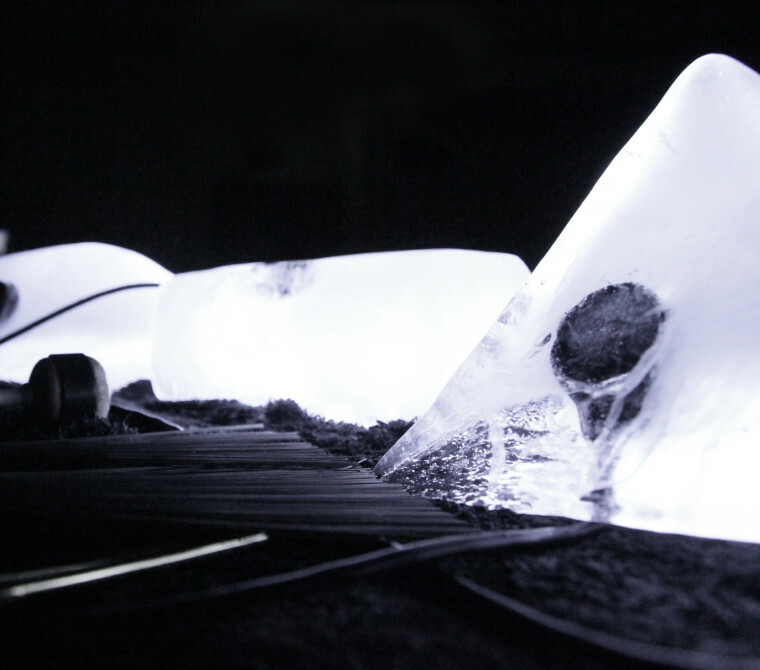 Inner Out is a Surround Concert for Ice and Live Electronics. The piece is based on the concept of macro photography, and therefore focused on the micro-sounds caused by melting ice. The sound textures and the percussive elements are generated from ice blocks used as musical instruments. 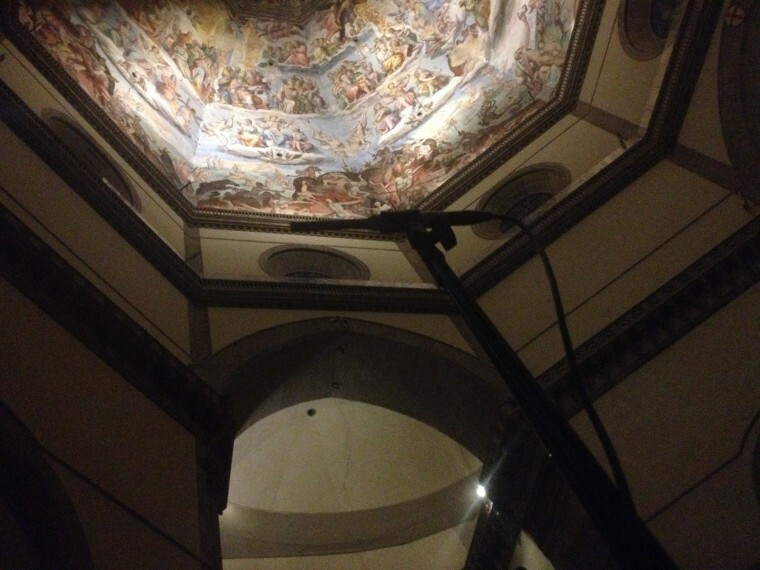 The Sound of Dome is a quadraphonic acousmatic composition about the Florence Cathedral (Duomo di Firenze), Italy. 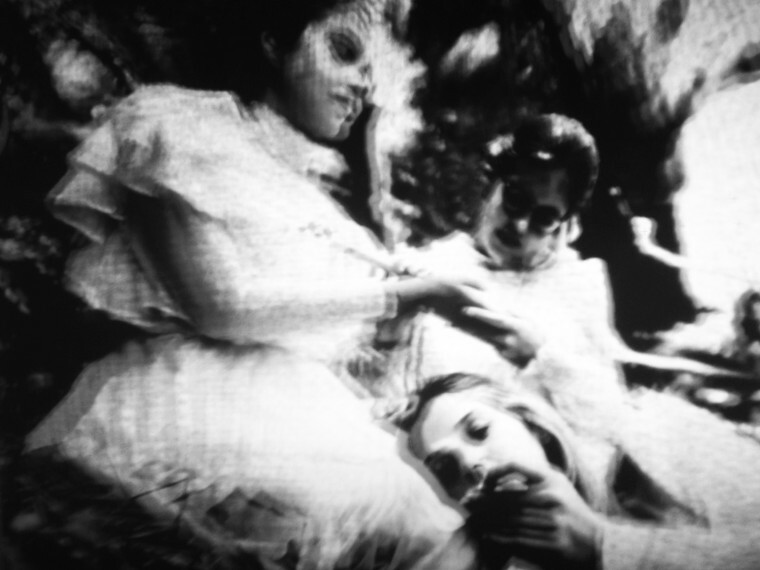 Every Living Creature Is Due To Arrive Somewhere is a composition built around the themes of ‘The Secret of Hanging Rock‘, which is the last chapter of Joan Lindsay’s book ‘Picnic at Hanging Rock’. 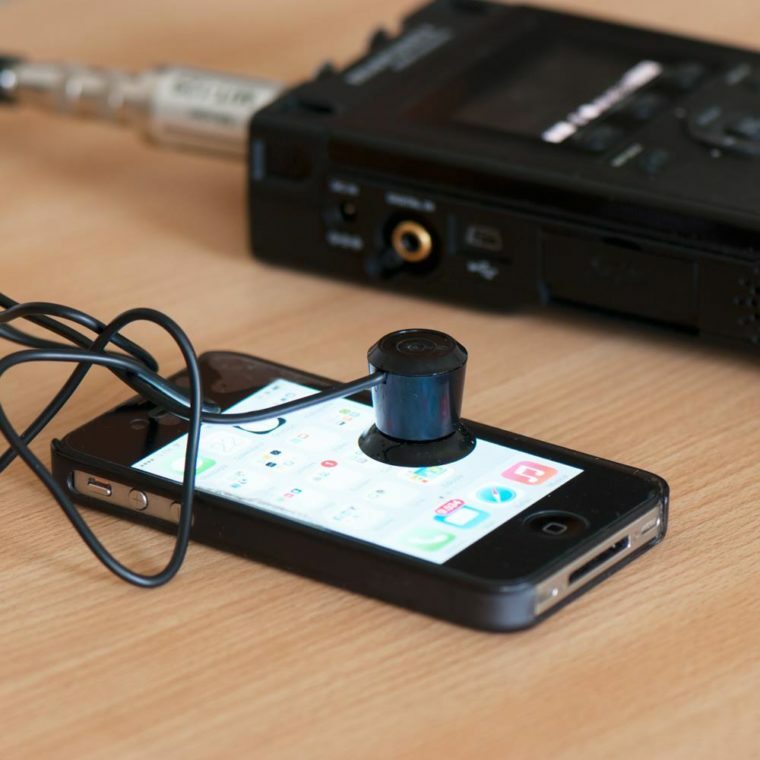 The main idea behind this piece is to represent and tell musically the interactions that take place between people and interactive systems, such as telephone answering machines. 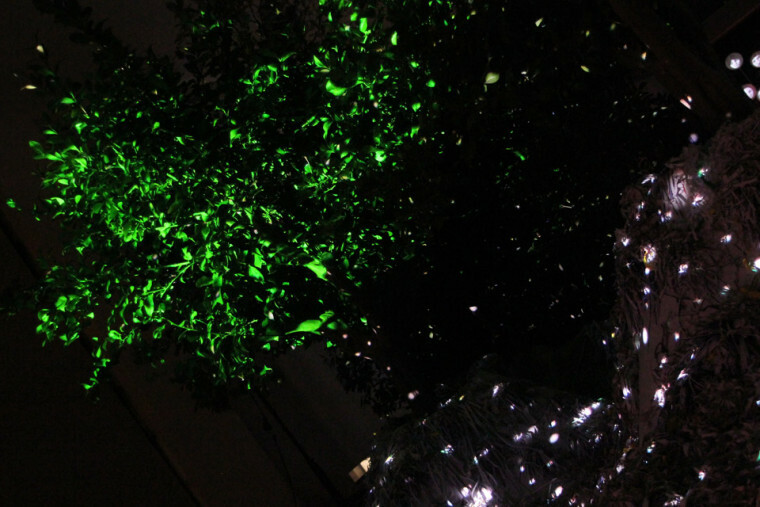 Wilder Kabinett is a Music Composition for “Naturalis Historia”, a 3D Video Mapping Installation by Apparati Effimeri.